Ryan is the Partner in charge of Regional Risk Management for Rajah & Tann Asia. Ryan’s experience as a lawyer began in 2002 having being called to the Singapore Bar then. Ryan joined Rajah & Tann in 2002 and became a partner in 2009. Ryan practised extensively in the field of banking litigation as well as restructuring and insolvency. He has advised financial institutions, statutory boards, corporates, insolvency practitioners as well as individuals on a broad range of banking, commercial and insolvency related issues. 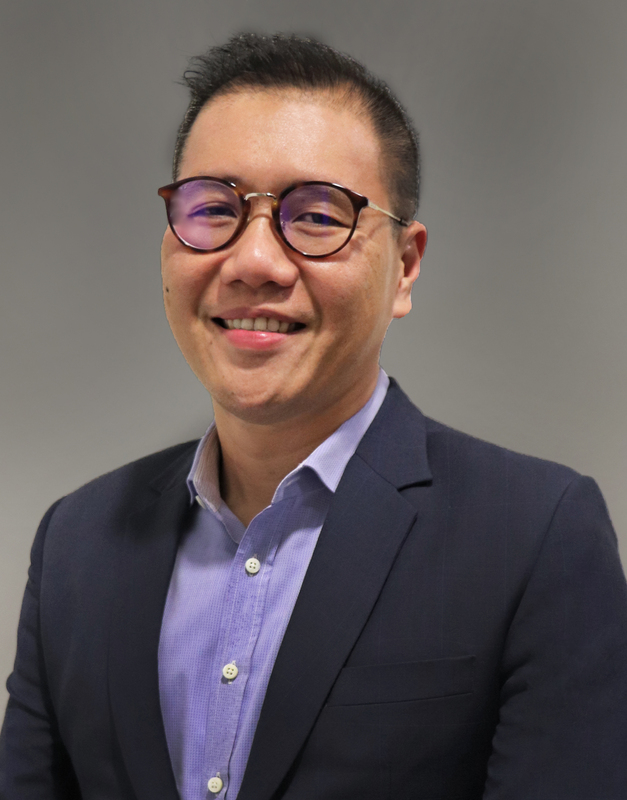 Ryan now focuses on dealing with risk and practice management related matters in Singapore as well as around the region.